NÜWA City of Dreams Manila achieves Five-Star rating in the 2018 Forbes Travel Guide, the only new Five-Star award for hotels in Manila. Forbes Travel Guide is considered as the annual “Oscars” of the hotel industry and is known for its exacting and stringent standards. The prestigious list of award winners is comprised of the world’s best hotels and resorts. 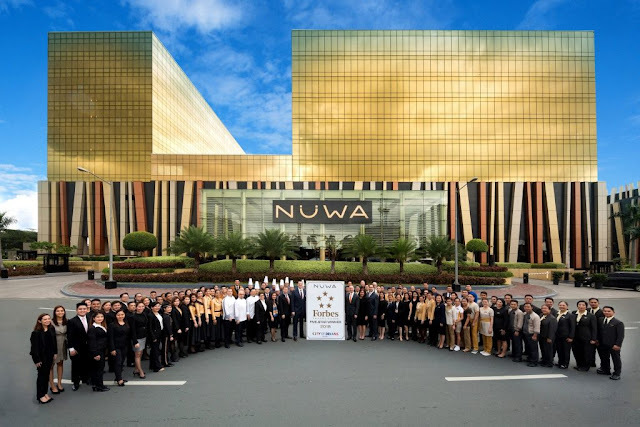 “It is through the vision and leadership of Melco Resorts & Entertainment Chairman and CEO Lawrence Ho and the hard work and commitment of our management and staff that NÜWA City of Dreams Manila has achieved this recognition. We’re extremely proud of our colleagues for contributing to this high standard of service each and every day and we thank our guests for their trust and confidence,” said Kevin Benning, City of Dreams Manila Senior Vice President and Chief Operating Officer. At Hotel Jen, food and drink is more than meets the eye. Created to reflect the brand’s experience and talent in artfully integrating fun, the group today launched Get.Set.Eat. 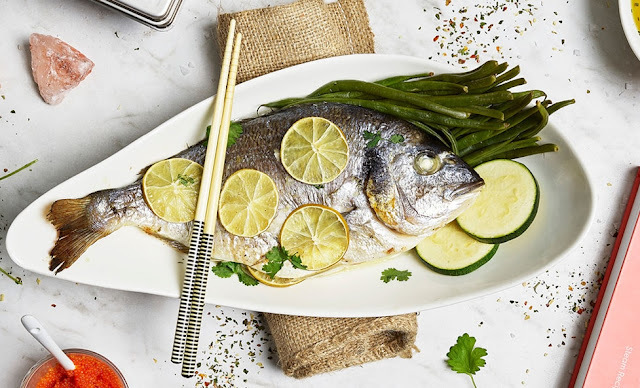 – its signature food and cocktail programme and one of its brand pillars, across all Hotel Jen properties in Asia Pacific. At the heart of Hotel Jen’s initiative – created following extensive research with guests and the local hotel teams – is its approach to use home-grown food producers and local flavours to fuel energy, conversation and the exploration of authentic local and regional food and beverage cultures. 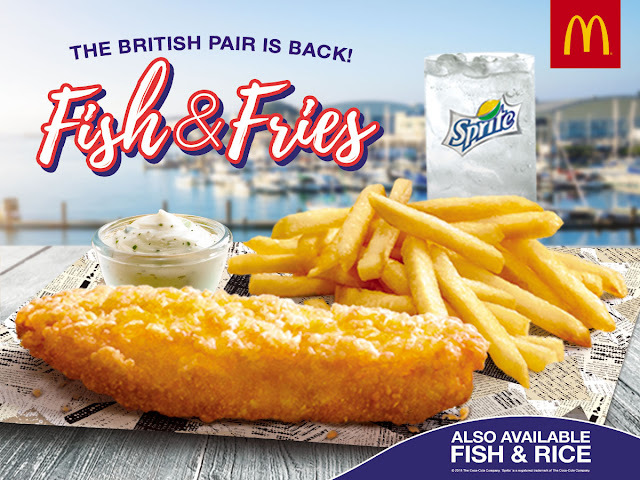 McDonald’s Fish & Fries is a scrumptiously tasty dish that will leave you falling in love after the first bite. This meal features a tender fish fillet with golden crunchy coating--paired with everyone’s favourite World Famous Fries that is crisp on the outside and fluffy on the inside. It goes perfectly well with your choice of special dipping sauce: creamy Tartar Sauce, Sweet & Sour, or tangy Thousand Island. It's official!!! 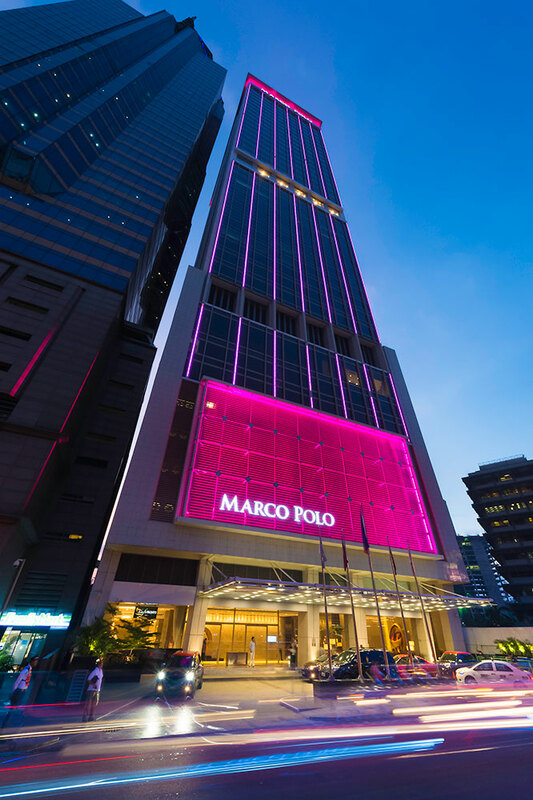 Marco Polo Ortigas Manila bags the Forbes Travel Guide 5-star award for the 2nd year in a row! 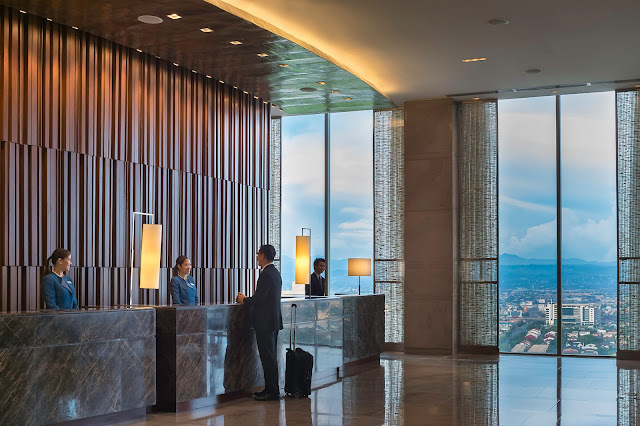 Forbes Travel Guide today unveiled its annual Star Rating list, naming Marco Polo Ortigas Manila, for the second time, Forbes Travel Guide Five-Star hotel. Marco Polo Ortigas Manila will be showcased with all of the Star Rating recipients on ForbesTravelGuide.com. 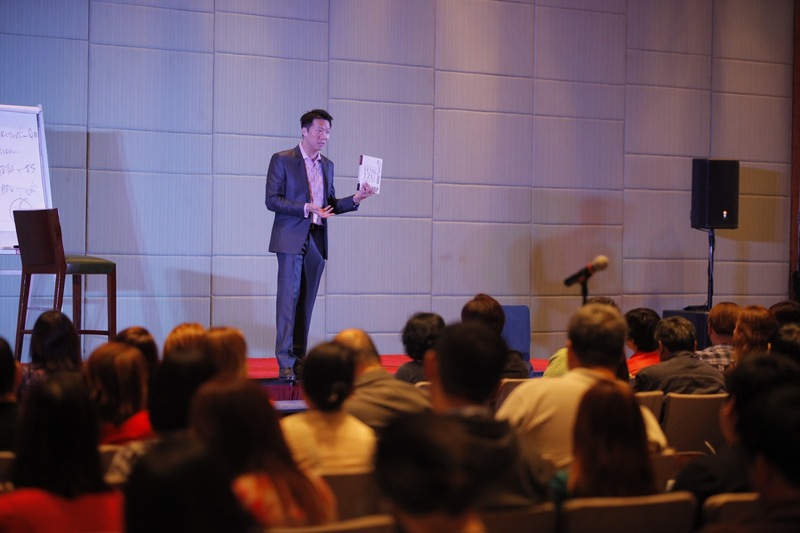 At Marco Polo Ortigas Manila, embrace Asian warmth with a blend of Western comfort will ultimately give meaning to guests’ travel experience. Luxury is all in the details as expressed through the tasteful selection of art pieces, rich layered finish and unique textures, muted neutral tones, chic interiors and fine furniture that are interpreted in a timeless design concept to create a serene and intimate atmosphere. 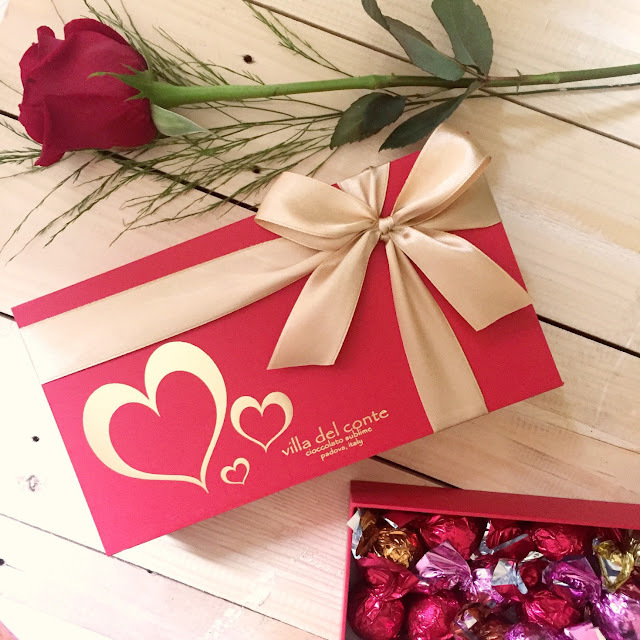 Make this year’s love month celebration extra sweet and extra special with a box of chocolates from Villa del Conte. Especially handcrafted artisanal chocolates from Padova, Italy, Villa del Conte decadent chocolates come in an elegant Amore red box with a gold heart. Fulfill your dream of a classic, romantic dinner for two with a jar of Villa del Conte dark chocolate covered almonds and a full bottle of Italian red wine. If you opt for a more casual and leisurely date, indulge on Villa del Conte’s dark chocolate bar with crunchy toffee and sea salt. Express your love and make this season’s celebration even sweeter with Villa Del Conte chocolates. 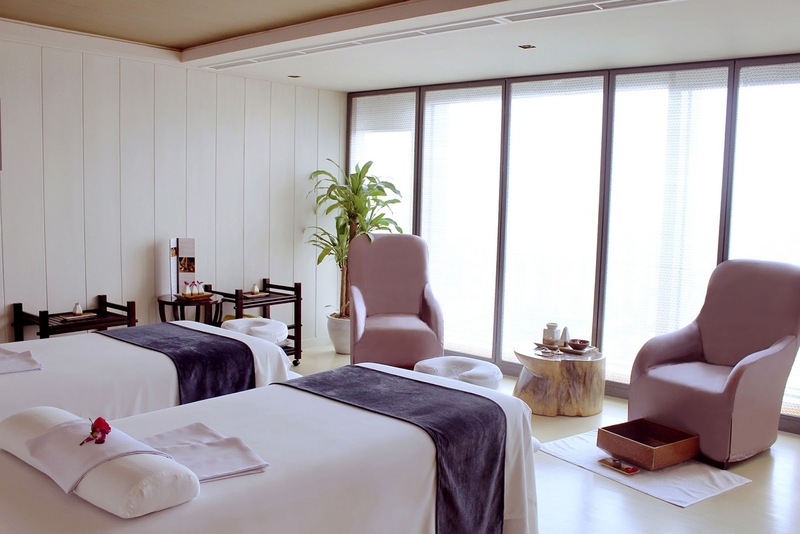 Nothing beats celebrating love and its magic with an intimate and indulgent escape to tranquillity as Flow Spa brings a full wellness treatment special this love month. All You Need is Love and a Bit of Luck. 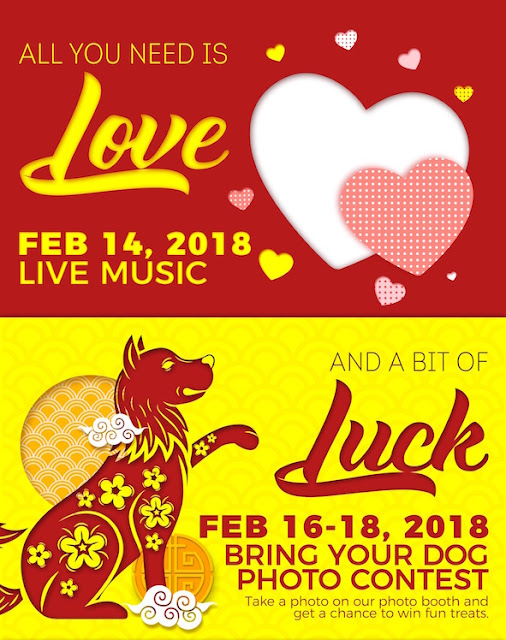 Celebrate Valentine’s Day and Chinese New Year at the lifestyle parks of Fruitas Holdings: Le Village Food Park and 150 Maginhawa. 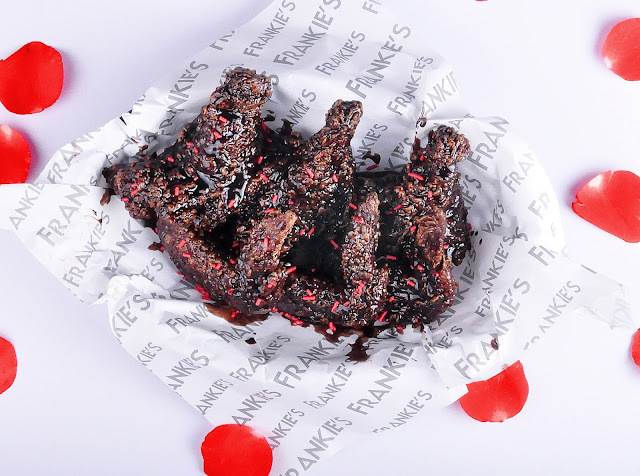 "Celebrate Valentine’s Day at home with foodpanda PH"
Feb-Ibig is in the air ! As soon as January comes to an end, every corner of the city transforms into pink and red hearts due to Valentine’s Day! Despite people saying that this day is just a social construct holiday to sell chocolates and flowers, sentimental gift-giving and romantic dinners, it is one of the most celebrated occasions ever made that causes a real car-maggedon in the Metro! Besides traffic, mall and restaurants will be fully booked with couples and hopeless romantics. This will surely result in a lack of consistency in terms of service compared to regular days. With all of this anticipated stress in mind, planning for one’s significant other on Valentine’s day will be downright exhausting . Why not take those cliche outings and celebrate your love of food at home by ordering something hot directly to your doorstep? 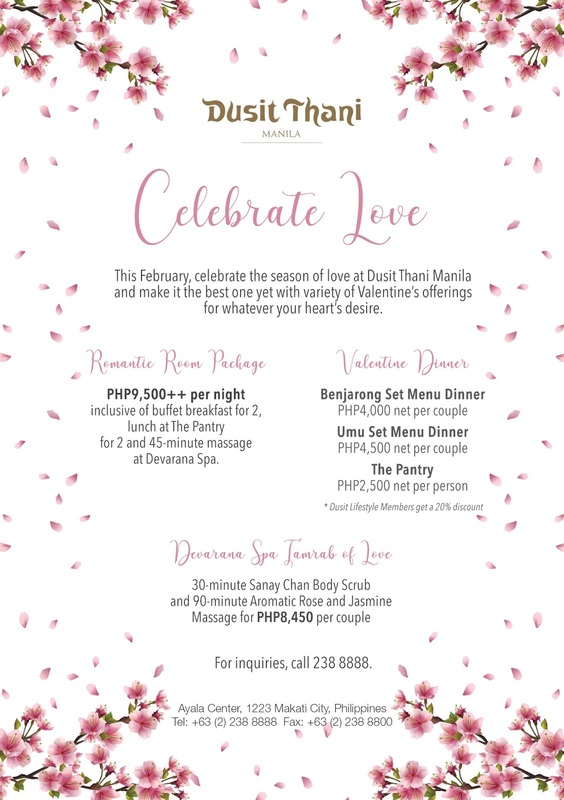 This month of love, Hotel Jen Manila invites you to surprise your special someone with a romantic and fun city getaway. Celebrate the season of love with a dreamy staycation and let Jen give you an unforgettable moment that you and your dearest shall always cherish. Rates start at Php 6,490 nett for a Deluxe Room inclusive of daily buffet breakfast for two (2) persons at Latitude, access to Windows by the Bay; Late check-out until 3:00 PM (subject to availability); complimentary parking and valet services; unlimited and unrestricted Wi-Fi access; and scheduled shuttle service to SM Mall of Asia (MOA). 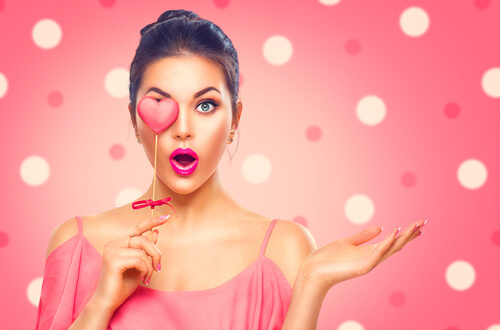 The Valentine Room package is available from February 1 to 28, 2018. It’s that time of the year again: Jollibee’s Tuna Pie is finally back in all stores nationwide! An instant classic, Tuna Pie is a delectable snack that brings together generous amounts of chunky tuna flakes, peppery sauce, cheese, and vegetables enveloped in a golden crispy crust. This handy, on-the-go snack is the perfect, delicious, healthier option for the Lenten season and for the health-conscious. Jollibee Pinoy BBQ Burger Steak! Jollibee, the Philippines’ #1 fast-food brand, makes yet another exciting new product to its delicious roster—the NEW Pinoy BBQ Burger Steak! The new Burger Steak variant brings to Filipinos Jollibee's signature juicy and 100% beefy-linamnam patty, then lushed with flavor-packed Pinoy BBQ sauce, coming from garlic, tomato and spices that Filipinos will surely love.